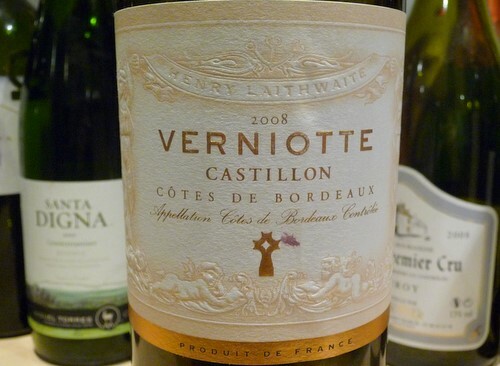 This is a substantial Bordeaux from a lesser appellation, made by Henry Laithwaite, son of Tony Laithwaite. It’s the first wine to be produced fron this new estate, which has 4.2 hectares of old vines on top of a limestone ridge. It’s a big wine, but I like it, and reckon it has some ageing potential.